Would you be willing to participate at an undisclosed location, to be tasted by many, and to be critiqued by all? 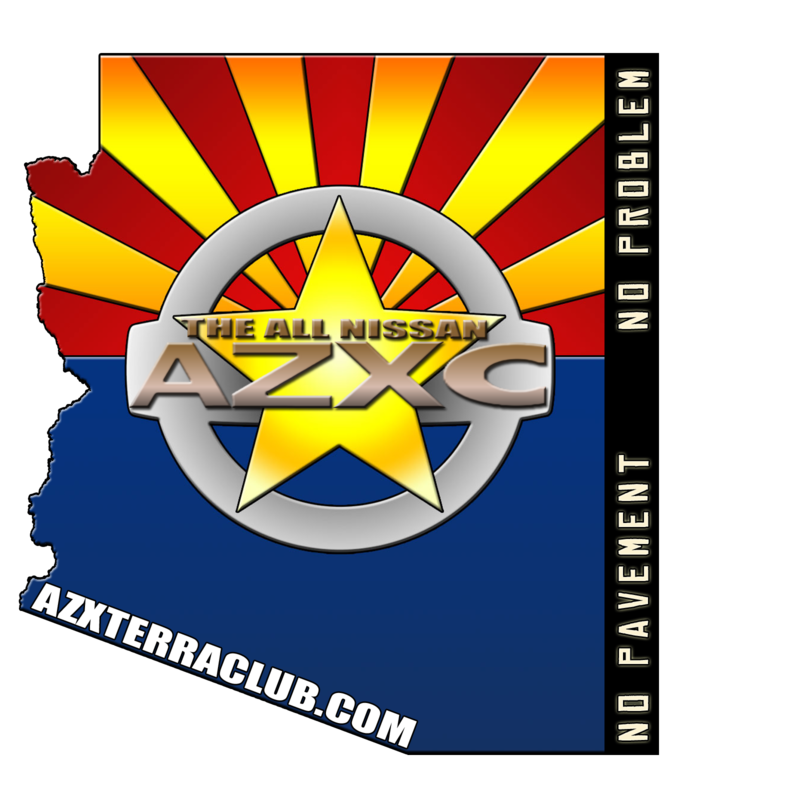 Re: AZXC 2016 Chili Cookoff Planning! Encanto has lots of ramadas and parking w/ treasure island for kids to play in.. Central Phoenix.